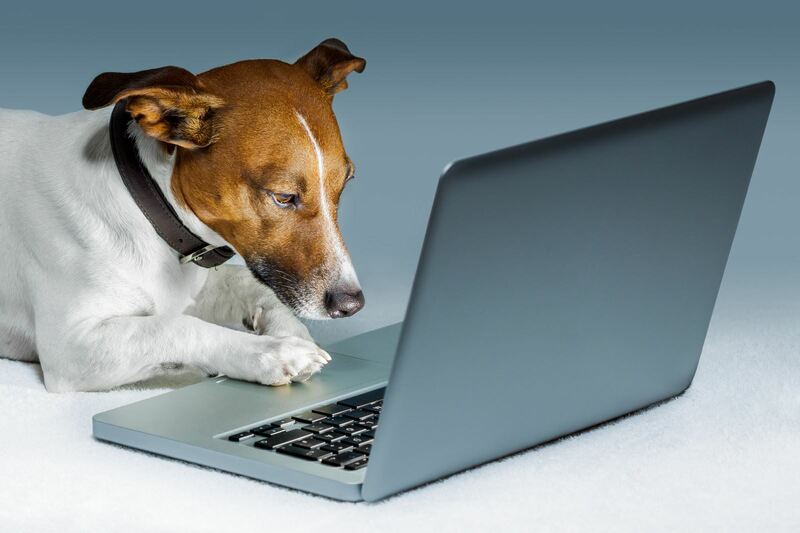 Below you will find recordings of the webinars that have been provided live by the Cat Committee. For up and coming webinars please visit the home page. 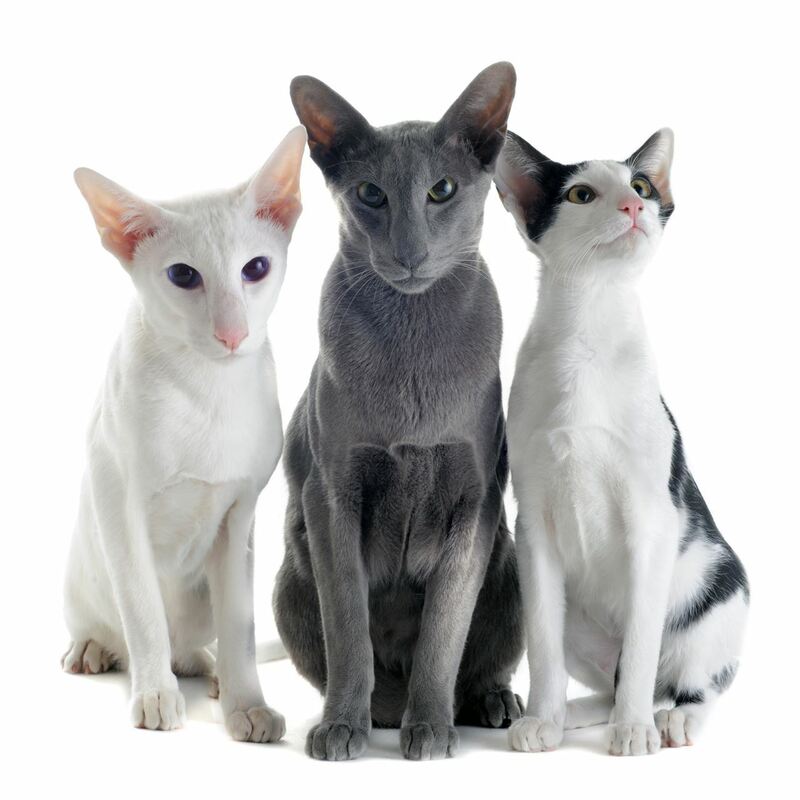 Join Jane Ehrlich for this 60 minute webinar on Feline House Soiling Problems. 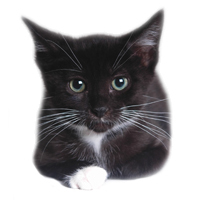 House soiling is the key issue responsible for cats being re-homed or placed in shelters. 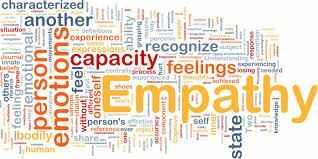 It is also one of the most common problems facing behavior consultants. When cats urinate in inappropriate places we are left to ask, why does this happen and what can we do to change this problematic behavior? Jane will address each of these key reasons. This webinar will be interactive and attendees will be asked to submit questions prior to the live session during the registration process. 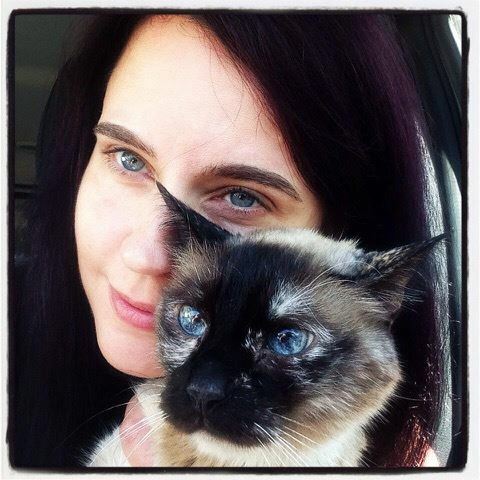 Jane now owns and operates Cattitude Feline Behavior in Arizona. Jane is Associate Certified with the IAABC. 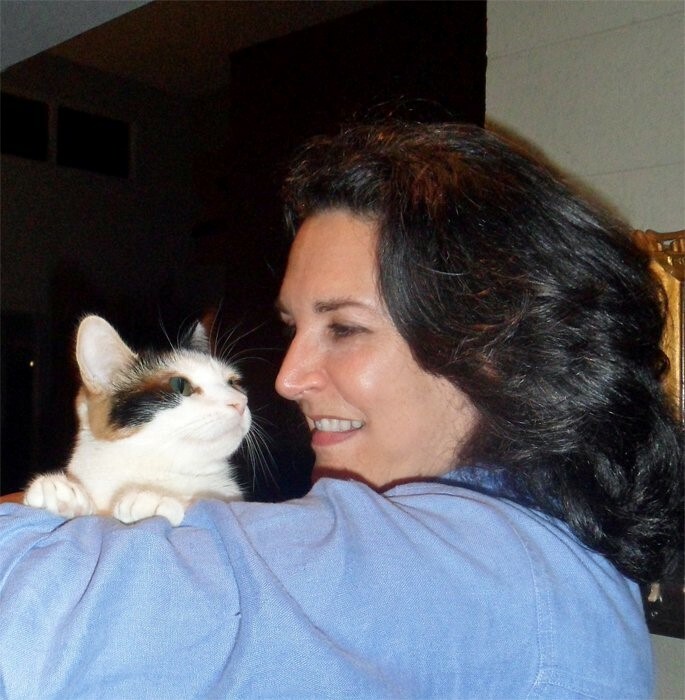 Jane has over 27 years as a trained feline behaviorist who understands and works with a cat’s psychology and personalities. For twenty years Jane was a volunteer clinical assistant and feline behavior advisor at the RSPCA (Royal Society for the Prevention of Cruelty to Animals) in London. Jane studied under Dr. Michael W. Fox, internationally known veterinarian, bioethicist, and pioneering canine &feline behaviorist. 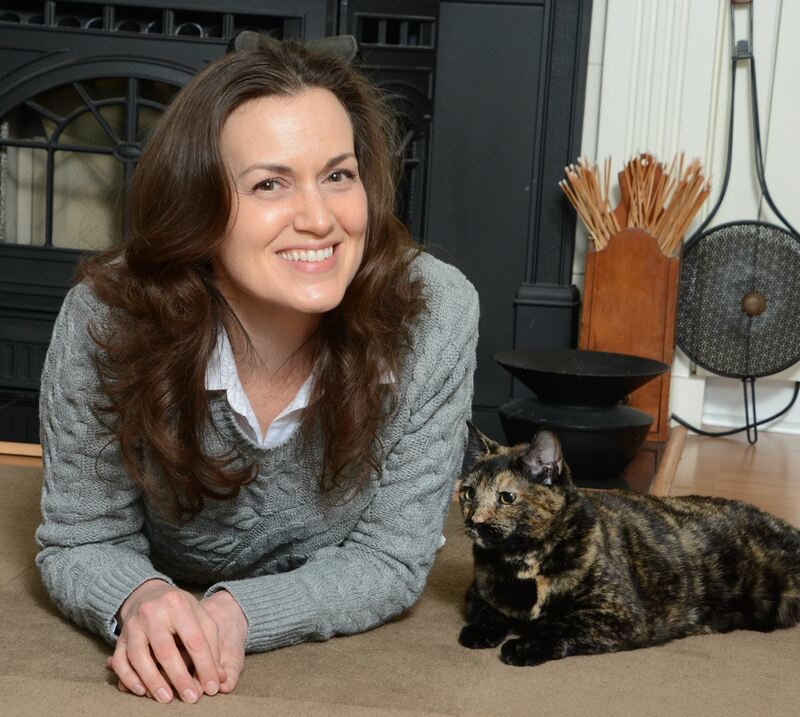 As a cat behaviorist Jane helps owners worldwide by in-home consultation & telephone consultations. While cats can certainly be trained, many people find them more challenging to work with than dogs. Even professionals that have a solid basis in learning science can struggle when trying to apply that knowledge to training cats. 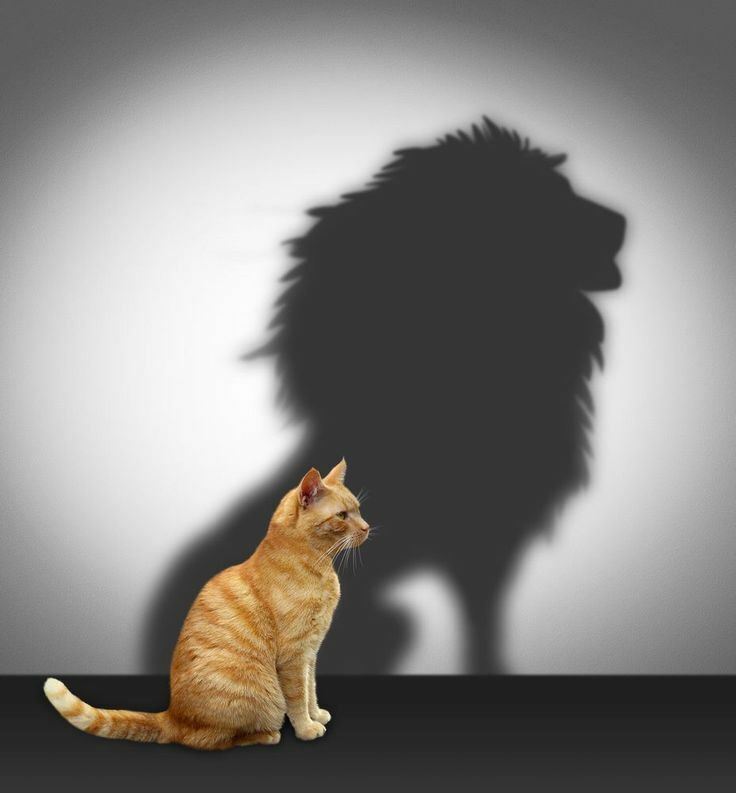 We need to take a cat’s-eye perspective and figure out what they want and need in order to feel comfortable. This session will focus on the real-world nitty gritty of cat training. 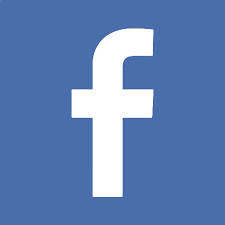 We will use videos and photos to explore some cat communication signals and behavior that reveal Kitty’s readiness to interact, cover the importance of the relationship between cat and handler, and review how to set-up cat-friendly training sessions. We will also peruse the when, where, and how-to techniques of reinforcement delivery. Attendees are expected to already understand basic operant and respondent principles. This session is excellent for dog trainers and cat behavior consultants that want to learn more about cat training. Jacqueline Munera encourages people to push the boundaries of what they think cats are capable of. 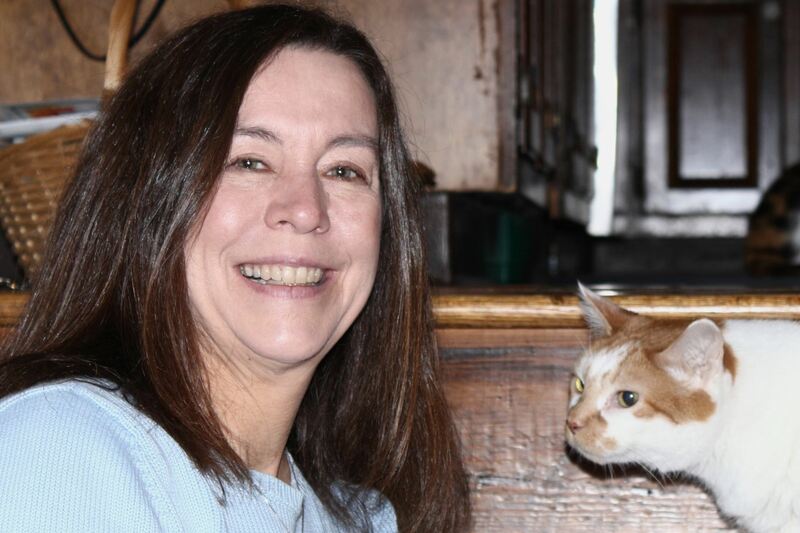 Jacqueline is a Certified Cat Behavior Consultant and is co-instructor of the Companion Animal Sciences Institute’s Diploma of Feline Behavior program. She has a B.A. in Honors Biological Psychology from New College of Florida, where she pursued studies on animal cognition and behavior, and thesis work on coat color as an indicator of cat personality. 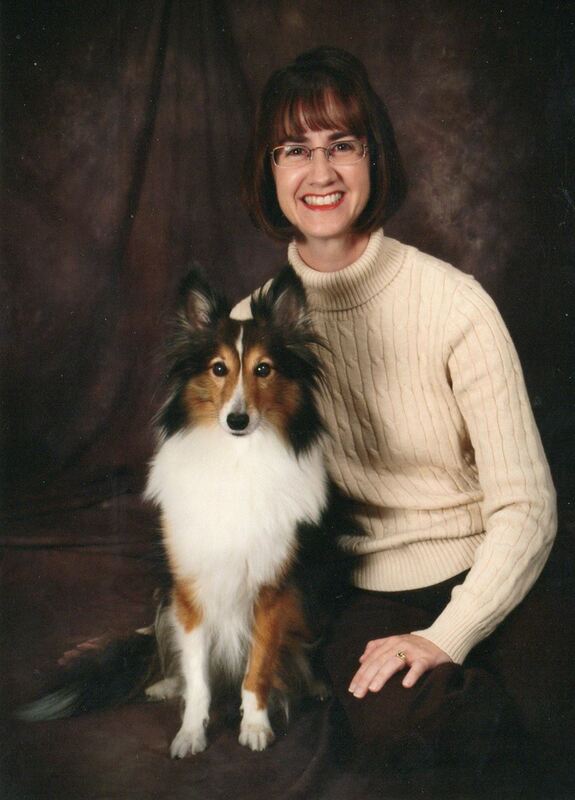 Jacqueline presents nationally and internationally on a variety of cat training and behavior topics and has published multiple award winning cat and dog behavior articles. Jacqueline and Jazzmanda are also the first human-cat team in the world to pass level 2 of Kay Laurence’s challenging test of clicker training skills, the Competency Assessment Programme (CAP). Visit her site www.PositiveCattitudes.com for videos, article and a positive cattitude adjustment! 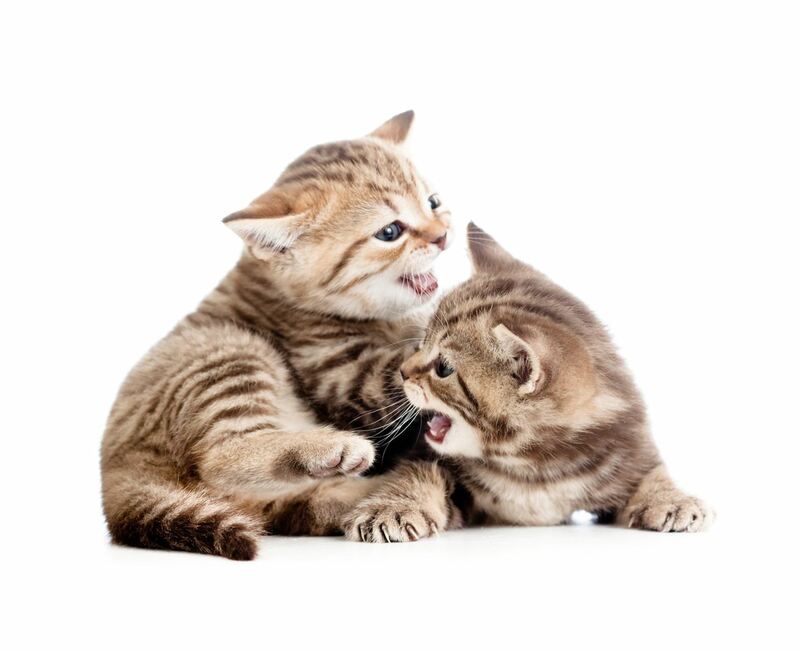 Recognize common reasons why cats do not use the litter box, both physical and behavioral. 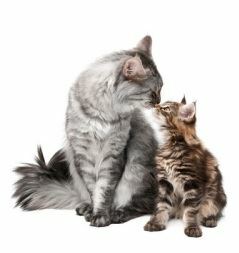 Beth Adelman, MS, is a Cat Behavior Consultant and a publishing professional in Brooklyn, New York. 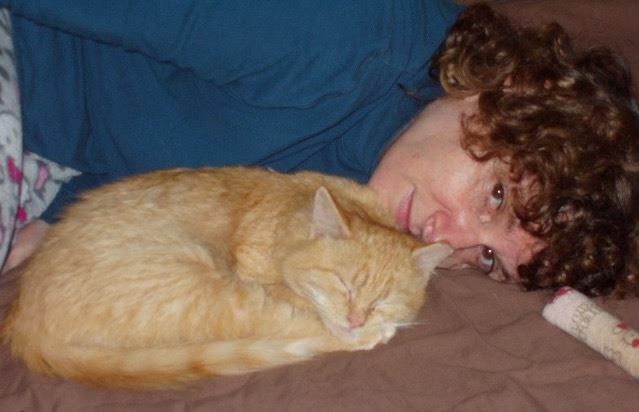 Beth was a founding member of the Cat Division of the IAABC, and is the former editor in chief of Cats magazine and DogWorld and former cat columnist for the New York Post. 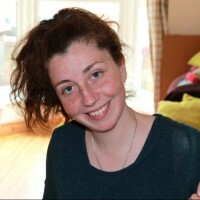 Beth has worked as a writer and a speaker for the Winn Feline Foundation. 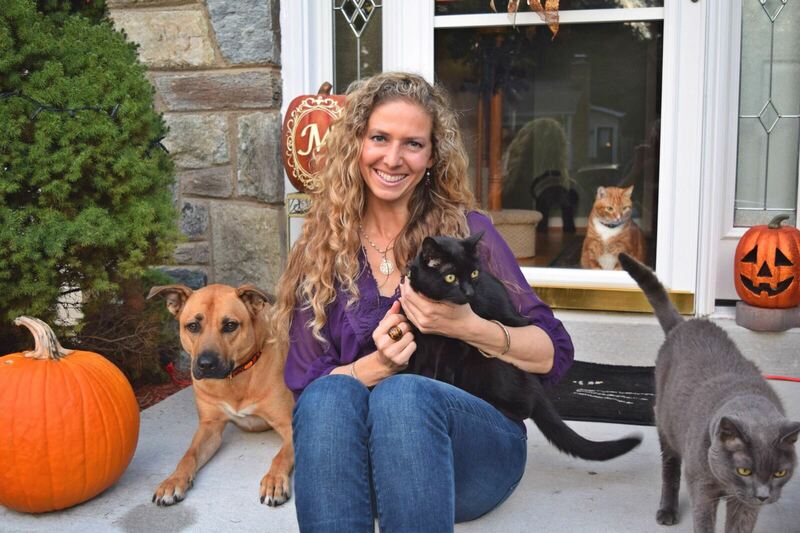 She has also been a speaker for the Cat Writers Association, the International Association of Animal Behavior Consultants, Kutztown University, Pet Sitters International, the Garden State Cat Club and the Cat Fanciers Association, and a guest on a variety of radio shows. She currently is a regular speaker on cat behavior at New York’s Meow Parlour. Throughout history, cats have always lived outdoors. It is only recently, within the last 50-60 years, that indoor cats have become the norm. This became possible with the introduction of kitty litter, cat food and the prevalence of sterilization. While the new housing arrangement has strengthened the bond people have with their cats, life within four walls is not always ideal for them. In fact, many cats live within very un-cat-fur-able surroundings devoid of fresh air, sunshine, grass and entertainment. 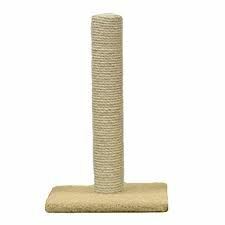 However, with a little effort and creativity, it is possible to enrich cats’ lives easily and affordably. The focus of this lecture is to present ways to bring the outdoors inside to create more suitable environments for our captive furry feline friends. Strategies for creating the “purr”fect environment will be discussed and include how to grow grass for cats, the proper way to feed them, providing suitable areas to scratch, play and exercise, as well as opportunities to experience fresh air and sunshine safely. The goal of the lecture is to recognize that living exclusively indoors is restrictive, unnatural and many times undesirable from a cat’s point of view, but that we can do many things to make the surroundings more comfortable and enriching with simple solutions that make their lives better. 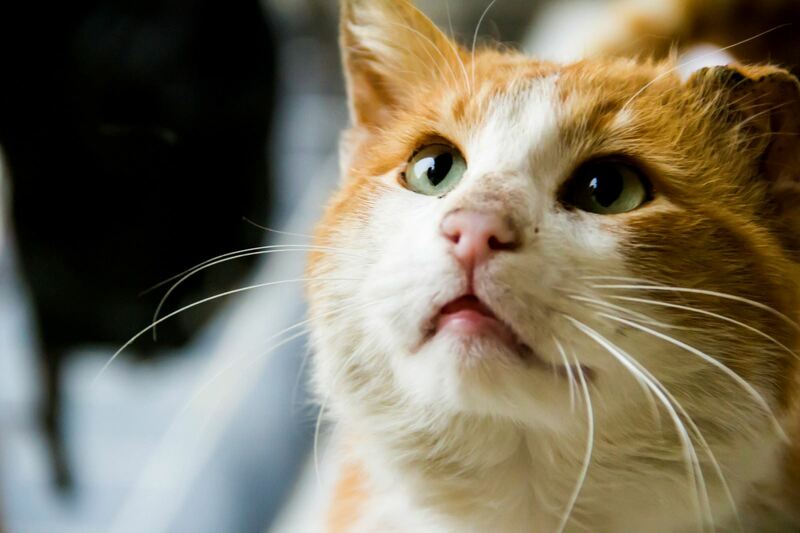 Recognize the changing lifestyle of cats within the past 50 years from living life outdoors to often being housed exclusively indoors, and the impact it has had on their lives and ours. Discuss the effects of this relatively new lifestyle on our furry friends as it relates to their overall health and well-being. Medical conditions like obesity, inflammatory diseases and depression may be linked to living in environments lacking suitable enrichment, and more attention is needed to prevent these ailments from occurring. 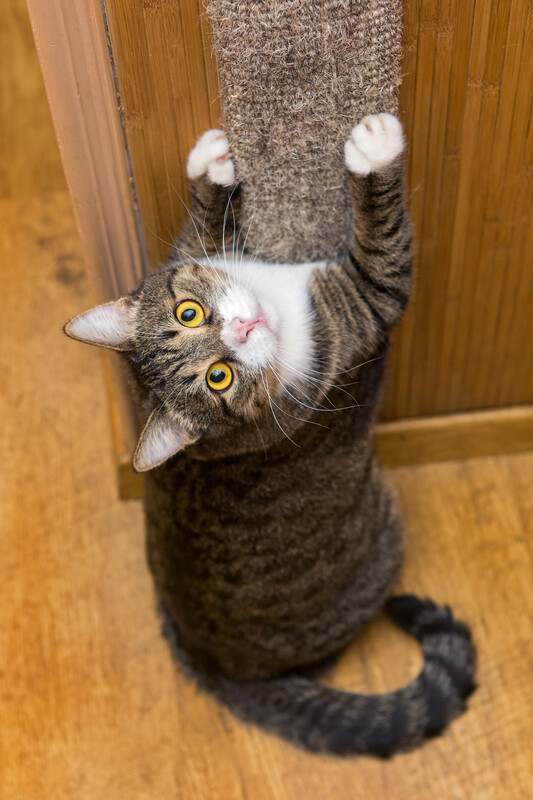 Identify common problems that exist in feline households that lack suitable outlets for cats to exhibit normal behavior. Focus on basic and necessary elements that are essential for all cats housed within four walls to ensure that their mental and physical needs are met. Discover ways to bring the outdoors inside to create more natural and stimulating habitats that contribute to improving the quality of life of indoor-only cats. 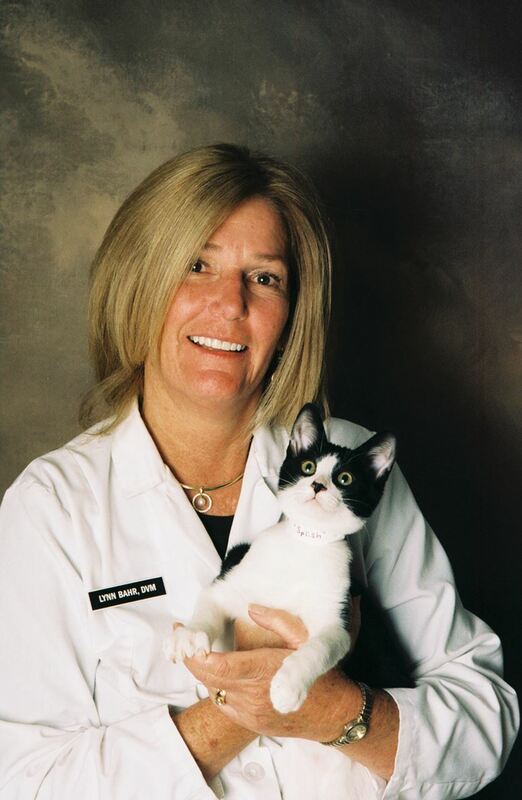 Dr. Lynn Bahr is a 1991 graduate of the University of Georgia, College of Veterinary Medicine who credits a special grey and white ball of kitten fluff with leading her down the path of a career in feline medicine and behavior. 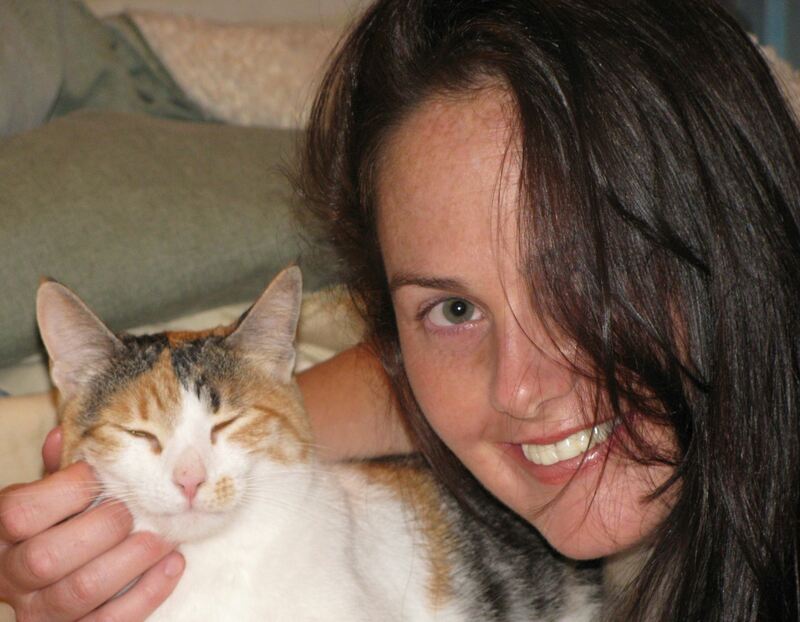 Her areas of interest and special care for felines include health and wellness, environmental enrichment, hospice care, strengthening the animal-human bond, ending the practice of declawing, and the ability to speak cat. 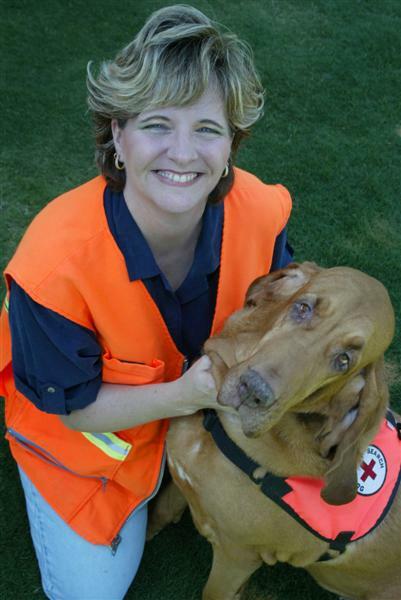 Dr. Bahr is currently the CEO of Dezi & Roo, a company that manufactures and sells solution-based pet products. She also serves on the board of directors of Pandemonium Aviaries.